The White Elephant Party is a mainstay of holiday traditions. At this party, everyone brings a store-bought gift. Depending on the crowd, it can be funny, serious, beautiful, religious, or any other theme you choose. Participants draw numbers out of a hat and sit in a circle in the order of the numbers they drew. Then, the first person gets to pick any gift and open it up. The next person in line gets to either steal the opened gift or choose a new one to open. The third person can choose to steal any of the opened gifts or choose a new one; and so on. In some instances, there’s a rule that any gift can only be stolen twice. The game is over once the last gift is opened. 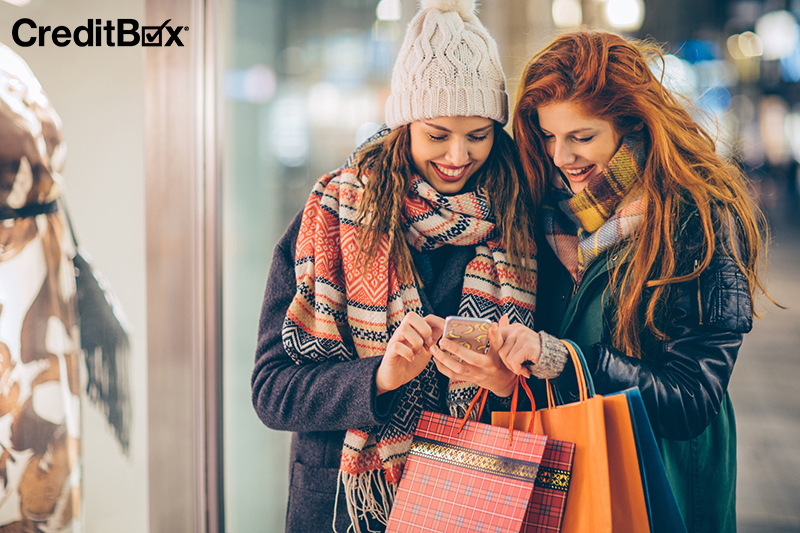 To make the party affordable, set a price limit on how much each person is allowed to spend on their gift. Then, turn on the holiday tunes, pour the egg nog, and settle in for a long night of laughter and fun. There’s no better way to share in the joy of the holiday season than to break bread with your friends and family. 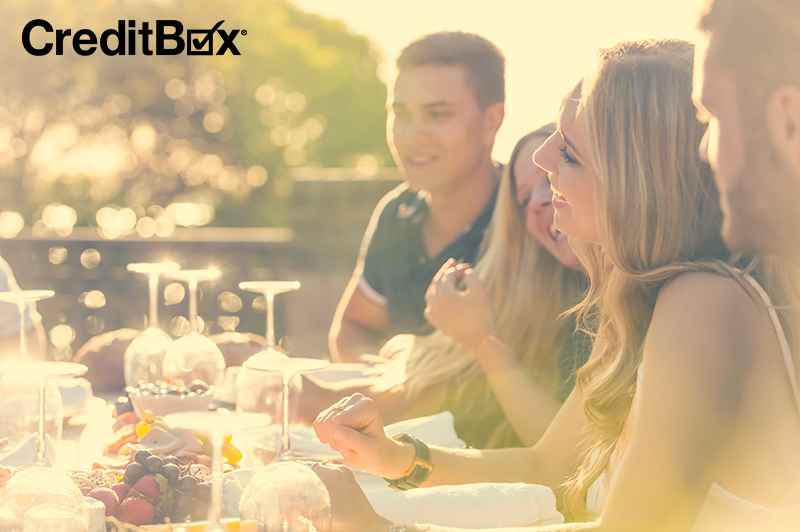 Sharing a meal and some good conversation is a great way to grow closer and light the holiday spirit. To make hosting dinner affordable, make it a potluck and ask everyone to bring their favorite holiday side dish, salad, or dessert. You’ll only be responsible for making the main entrée and providing the holiday ambiance. Holiday lights, red napkins, and holiday music go a long way toward making the dinner table merry and bright. At this party, the host buys all of the materials needed to make holiday wreaths, including wreath forms, fresh or fake foliage, berries, and ribbon, all of which can be purchased at the craft store for next to nothing. Guests spend time at the party putting together their own holiday wreath, which they get to take home and hang on their front door. Spiked egg nog and hot cider make this holiday party even more fun. If your friends are an outdoorsy bunch, hosting your own holiday outdoor Olympics is a great way to get everyone together and having fun. The Olympics can have events like sledding races, best snowman, and first to make 5 snow angels. Your imagination is the limit and you can even provide low-cost prizes for the winner of each event. 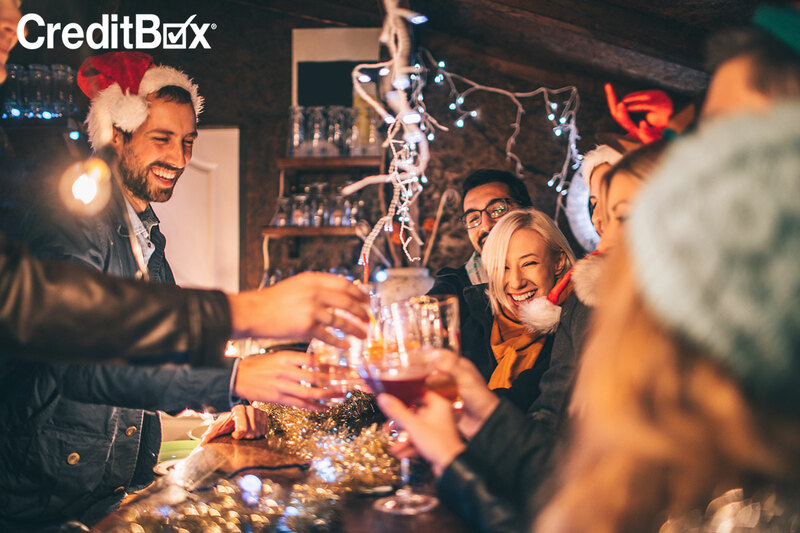 If you need a little extra cash to make your holiday party special, apply for a CreditBox loan today!